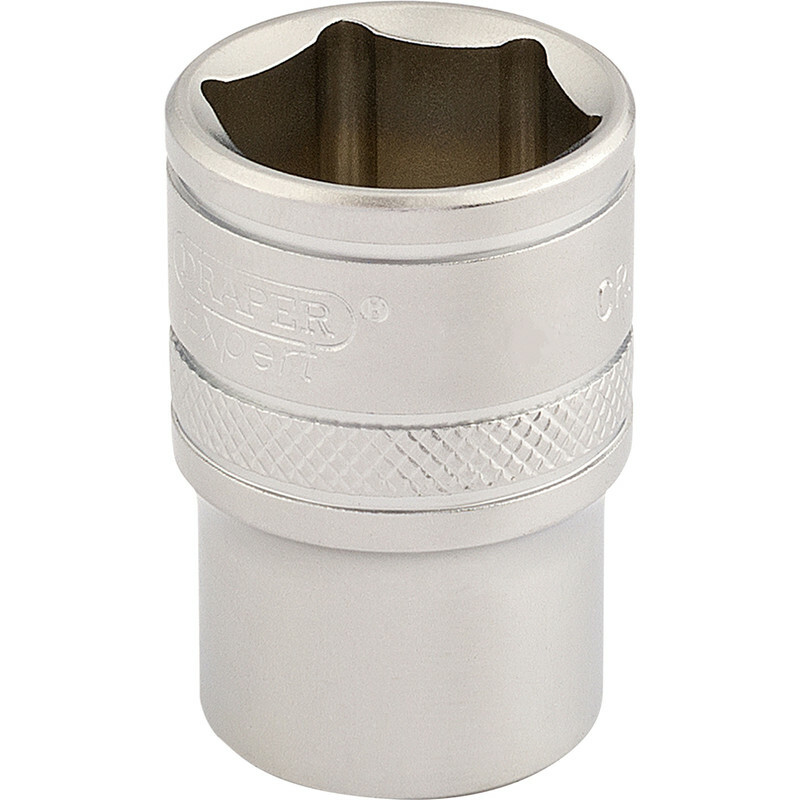 1/2" Drive 6 Point Socket 14mm is rated 4.7 out of 5 by 7. Rated 5 out of 5 by Splodgeink from Great features Not only did this fit my 1/2 inch drive, but it ALSO fitted 14mm nuts perfectly! What more could you want from this item??? Rated 5 out of 5 by denc from Good quality The 6 point grips better than standard sockets on worn bolts. Prefer these for the popular bolt sizes. Seems good quality. Rated 3 out of 5 by Bentley22 from Expensive Needed a replacement socket to replace a cracked one in my socket set. Seems to be a decent quality. After purchase spotted same item at a DIY store for nearly a third of the price. Not what you expect from Toolstation.